Guide: bulk custom chocolate bar prices. 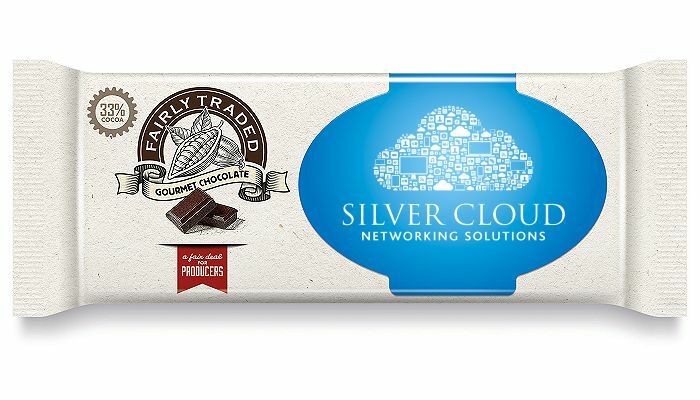 These bars of chocolate are customised with your own design on the paper wrapper using digital printing. 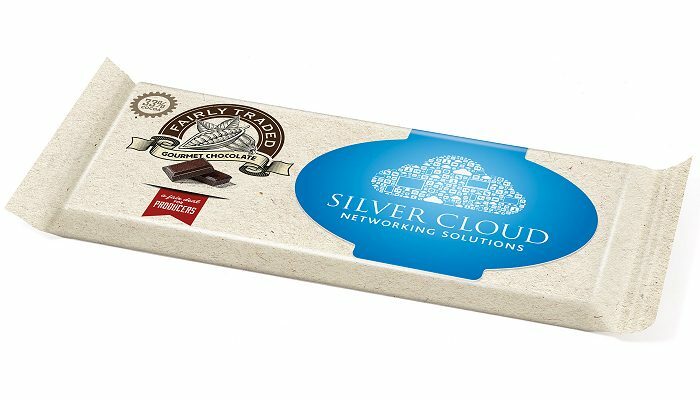 The Fair Trade chocolate is luxurious, ethical, high quality chocolate that gives back to the cocoa-growing communitites and makes a strong, positive statement about your client's brand.